This news article highlights the death of 22-month old Theodore “Teddy” McGee, who was killed in February 2016 by a MALM dresser tip-over. The article discusses IKEA’s repair program and the Consumer Product Safety Commission’s (CPSC) response to the situation. Includes a statement from Atty. Feldman stating that the wall anchoring solution is inefficient and “most people don’t do it”. He also states that the McGee family was renting their home at the time and were not allowed to put holes in the walls to anchor the furniture. 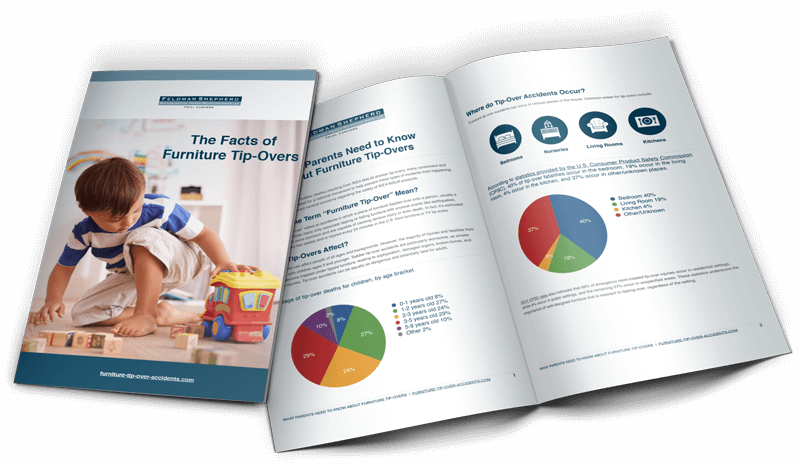 The article closes with a discussion of tip-over statistics, which include another 14 MALM tip-over incidents, four of which resulted in injuries. IKEA is also aware of three additional death reports linked to other furniture models.